Congratulations! You’re getting married. 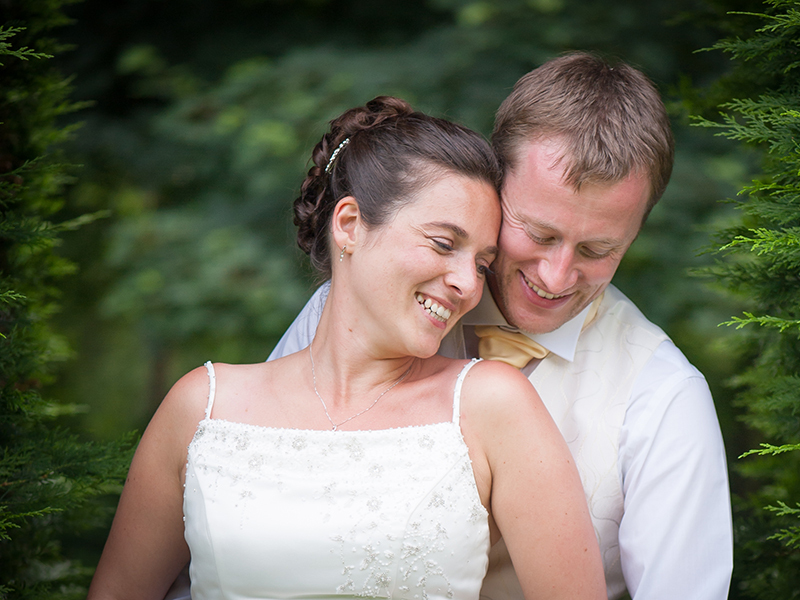 Thank you for dropping by to have a look at my wedding photography. I have a very natural, timeless quality to my work. I am a great planner and organiser, a friendly face and I have an absolute love for all things wedding. I would love to have a chat about your big day so call me on 07854442391 or contact me here. Fiona was the Photography for our Wedding day and was Amazing through out the whole process. Fiona made everyone feel at ease on our wedding day and was a big part in making it so Special. The photos are amazing! We love them. You captured the day so well and it was lovely looking through them and remembering our perfect day. Fiona helped make our wedding day run so smoothly. We couldn’t be happier with our pictures- she managed to capture so many wonderful moments. Can not recommend highly enough. 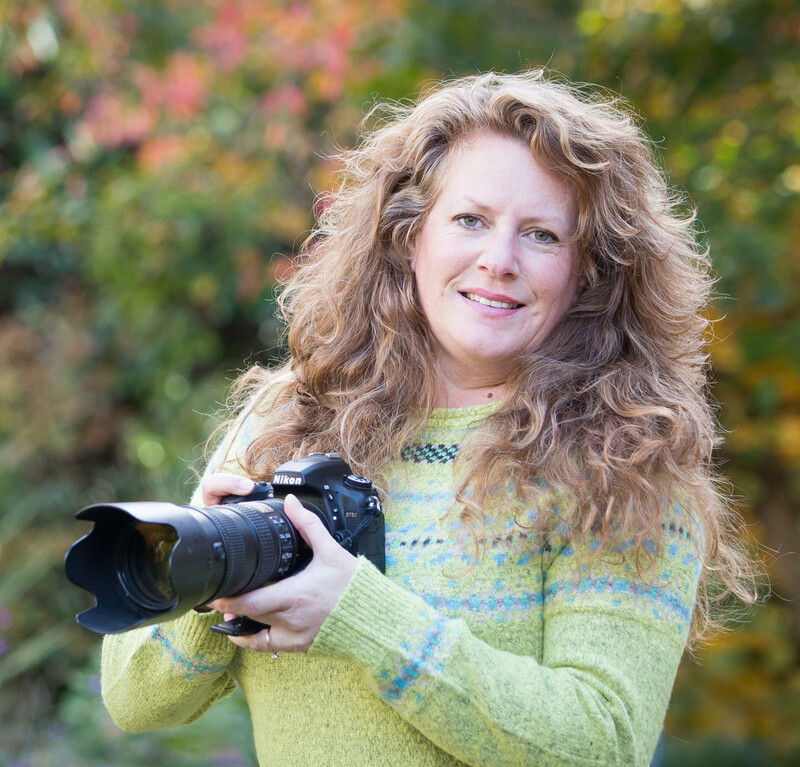 My name is Fiona Moorey and I am a Bournemouth photographer based in Ferndown. 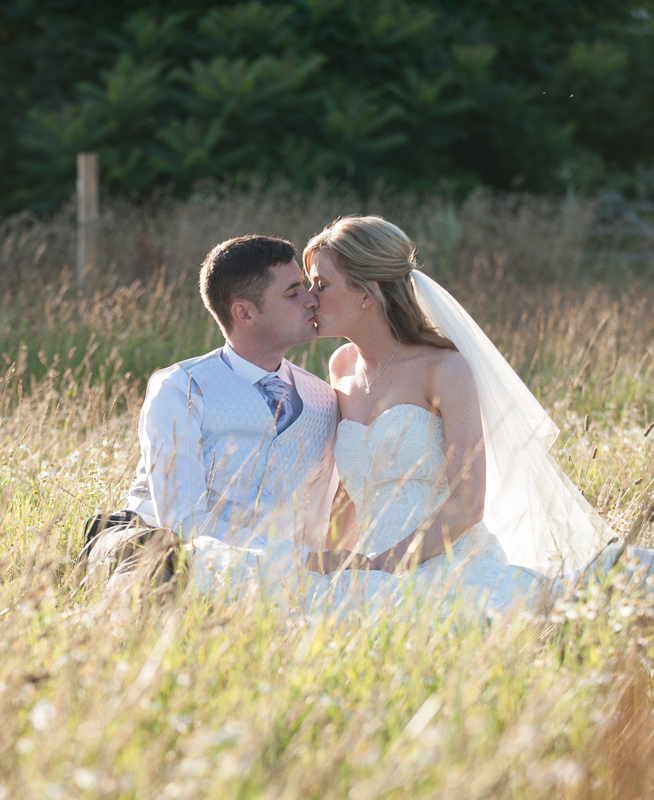 I started Fiona Moorey Photography in 2009 as a Wedding Photographer. 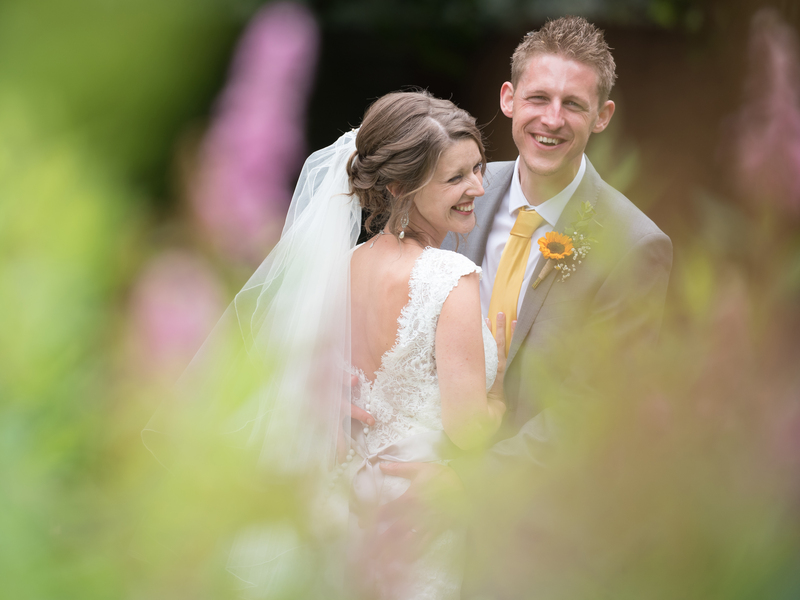 I had always been a keen amateur photographer and as my children were growing up I decided to go back to college and follow my dream of becoming a wedding photographer. I have loved every minute of it. Each wedding is so very different and unique in it’s own way. 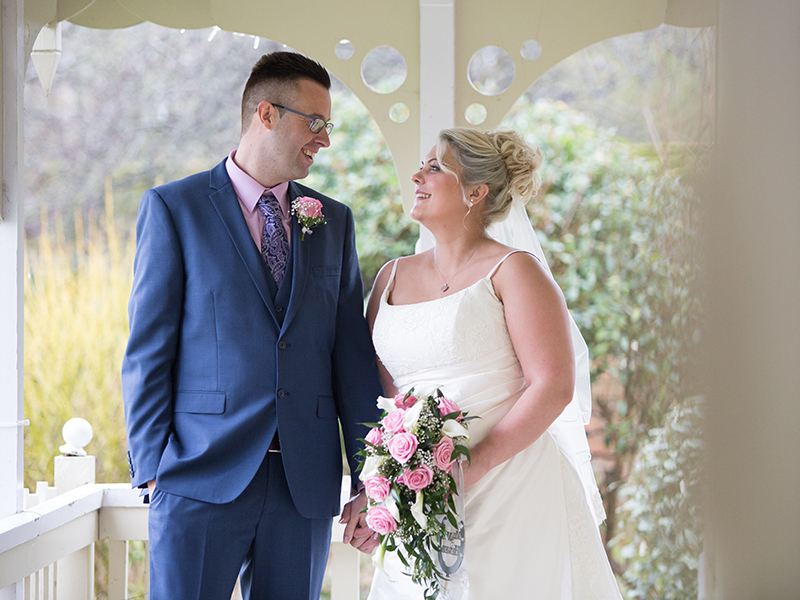 I have met some lovely couples along my wedding photography journey, and it has genuinely been a pleasure to be a part of each and every wedding. I offer a selection of Wedding photography packages to suit different styles and flexible pricing structures which are very competitive. I always use a second Wedding Photographer, enabling one of us to capture the more formal and traditional group shots that are usually a part of every wedding whilst the other captures the candid shots of you and your guests having fun, and all the little details that make your wedding unique to you, giving a perfect balance and telling the story of the day. A wonderful part of being a wedding photographer is getting to know the bride and groom, I will meet with you before the wedding to go through all your plans and visit your locations. We will draw up a timeline for your day to ensure everything goes to plan and discuss your list of group shots. I offer an engagement shoot which is a greta way for you to find out before the big day how it feels to be in front of the camera, couples have said to me may times what a great experience this is. I also offer family location photography. Whether you are celebrating a birthday, anniversary or are purely wanting to update your Family Portraits, then why not choose one of my fun location Portrait sessions at one of our stunning local Dorset and Hampshire beauty spots such as Bournemouth or Poole beaches, The New Forest or even in your own garden.